Depending on your specific needs, investing in metal roofing could be the best choice you have ever made for the maintenance of your home. 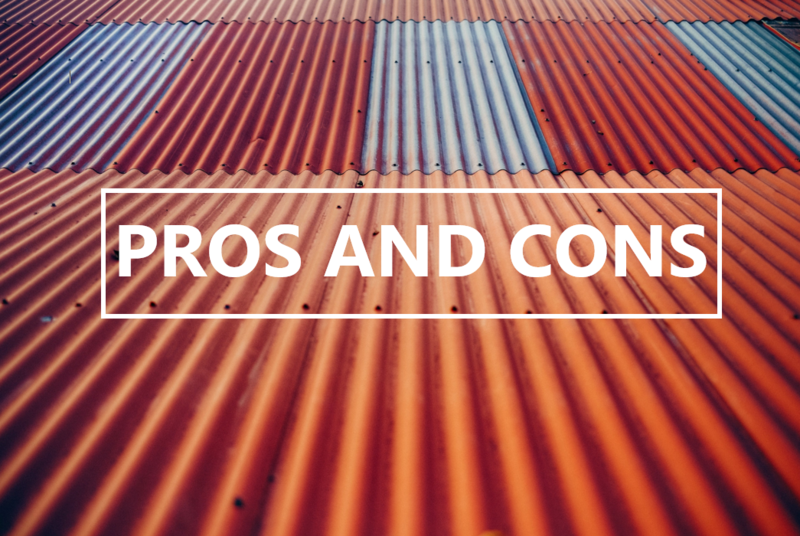 In today’s blog, we want to give you a true breakdown of the pros and cons of investing in this type of roofing, and which households it would be most appropriate for. Metal roofing systems are notoriously durable because, unlike concrete tiles and other kinds of roofing materials, they are not susceptible to cracking or splitting. In addition, they are easier to maintain and keep clean. In Wellington weather you may find yourself concerned with the wind, but a properly fastened metal roof is as secure, if not more so, than traditional roofs. Most roofs composed of metal are guaranteed a lifespan of 30+ years, so they are a good long-term investment. All materials used for metal roofing – Aluminium Colorsteel (Zincalume based) or aluminium Colorcote (Zincalume based) are very lightweight. Since they’re so light, they reduce the burden placed on the structure of the home, and this additionally makes them much easier to install in larger panels. Roofs like these are easily cleaned and maintained, usually only needing an occasional hose-down to keep them sparkling. 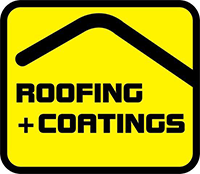 If the colour of your roof dulls, then you are able to paint over it with relative ease, as long as you coat the finished result with an approved weather-resistant paint from your local paint store. Depending on the material, your roof may require a retightening of the fasteners every ten years or so, however it is a relatively painless process. As previously mentioned, you are able to repaint a metal roof with any colour you choose, as long as it is approved for weather endurance, meaning that the choice you make at the initial installation is not necessarily the one you will be stuck with for 30+ years. You are also able to make a variety of choices prior to the installation. There are many options available for the kind of metal you choose, each with their own pros and cons therein. Copper, for example, is more expensive, but lasts for much longer than aluminium (100+ years if well maintained). A Zincalume based roof is more energy efficient, but has a shorter lifespan. They also come in a larger spectrum of colours than traditional shingles. Because metal is reflective, a metal roof will reduce your air conditioning bill in the summer by reflecting the heat away from your home. They will also never catch on fire, as metal is not combustible. It is important to keep in mind that the cons listed below are generally things that happen following an improper installation. When choosing to install this kind of roof, you will find that the costs associated are less than other roofs. The corrugated iron sheets are larger which means there is less install time. Installing such a durable material is an investment with extremely low maintenance costs as the years go on. Much like other roofing systems, if the roof itself or the waterproofing membrane is installed poorly then you’re going to encounter problems. The seams of a metal roof need to be adequately waterproofed and fitted with good flashing to prevent leaks, so if the process is rushed, you might find yourself dealing with leaks. You may also find that it wears more easily if it has not been appropriately weatherproofed. Like all other metals, your roof will dent when hit with something hard enough. If large hailstones or falling debris is a concern of yours, then be aware that this is something to contend with. Wellington weather does provide a lot of rain, but a standard metal roofing system should have no trouble dealing with this.